This move holds major implications for the world wide web. Microsoft is overhauling its struggling Edge browser in pretty much every way over the next year. The proprietary EdgeHTML engine underpinning the browser will be abandoned in favor of the Chromium code used by Google’s Chrome and several other browsers. After the shift, Microsoft plans to end Edge’s Windows 10 desktop exclusivity by bringing it to Macs and older versions of Windows. How Chrome-like will Microsoft's version of Chromium be? Enough that Chrome extensions will run on top of it, Microsoft Edge project manager Kyle Alden wrote on Reddit on Friday. Existing Progressive Web Apps (web apps that feel like Win32 apps) will continue to run and be downloadable from the Microsoft Store, he added. “People using Microsoft Edge (and potentially other browsers) will experience improved compatibility with all websites, while getting the best-possible battery life and hardware integration on all kinds of Windows devices,” Joe Belfiore, corporate vice president of Windows, said in the blog post announcing the shift. He also touted compatibility benefits for web developers and corporate IT administrators. Why this matters: The shift makes sense. The Windows-exclusive Edge has been hemorrhaging users despite being Windows 10’s default (and Microsoft’s heavy-handed attempts to convince users to stick with Edge when you attempt to download rival browsers). Despite developing strengths in recent years, such as excellent performance and battery life, Edge started out on the wrong foot at Windows 10’s launch, lacking many of the modern features users expect. The browser never recovered, and given Chrome and Chromium’s massive market share, developers started prioritizing that engine instead. Chrome is the new Internet Explorer 6. Chromium’s status as an open-source browser may alleviate some of those fears, and Belfiore says Microsoft will lean into code contributions. “Our goal is to do this in a way that embraces the well-established open source model that’s been working effectively for years: meaningful and positive contributions that align to long-standing, thoughtfully designed architecture, and collaborative engineering,” he wrote. 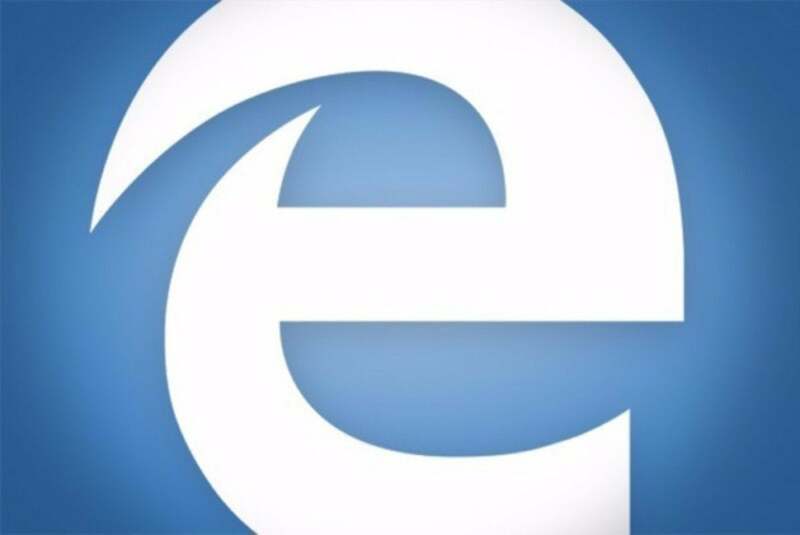 Edge will break free of its Windows 10 shackles as part of the move. The browser will be updated on its own, separate from Windows 10’s major twice-annual updates, and will come to Windows 7 and 8. “We also expect this work to enable us to bring Microsoft Edge to other platforms like macOS,” Belfiore wrote. Last year, Edge appeared on iOS and Android. Microsoft’s core browser running on Macs! Hell hath truly frozen over—though it remains to be seen how successful the move will be considering the superb state of modern browsing. Edge doesn’t even crack the top three in our roundup of the best web browsers, falling behind Chrome, Opera, and Firefox. Chrome and Opera both rely on the Chromium project as well. Look for Edge to shift over to the open-source engine sometime in 2019. Updated at 9:56 AM on Dec. 10 by Mark Hachman with additional details about Chrome extensions. This story, "Microsoft Edge embraces open-source Chromium code, plans move to Windows 7, 8, and Macs" was originally published by PCWorld.